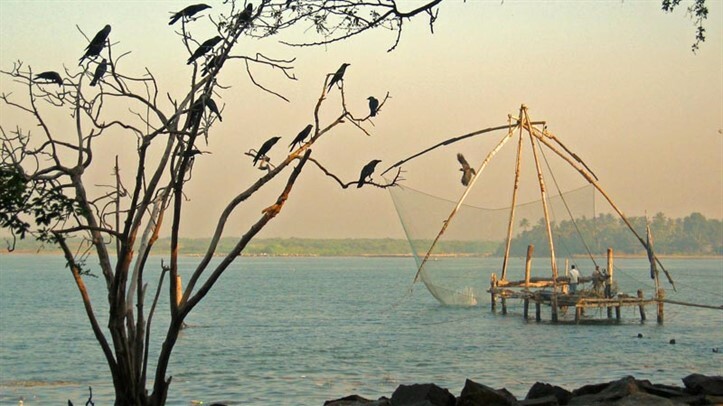 Exotic Kerala Tour, spanning 9 nights and 10 days, offers you a chance to explore the amazing locations of Cochin, Munnar, Periyar, Kumarakom, Alleppey and Kovalam. During the tour, you are not only going to enjoy sightseeing but will also indulge in bird watching, wildlife safari and a houseboat cruise as well. That is not all. 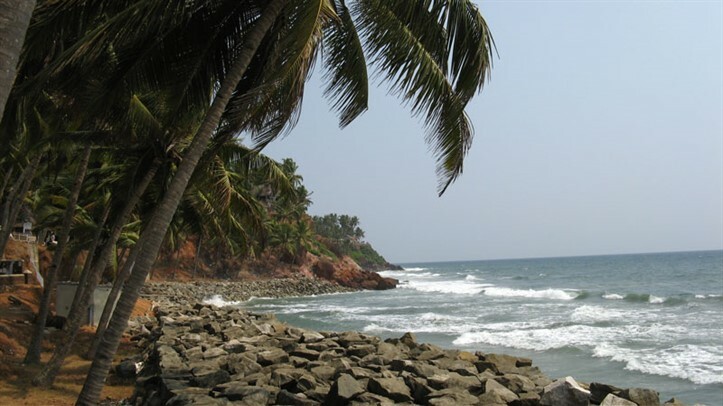 You will also indulge in fun activities on the famous Kovalam beaches. Have your breakfast and leave for the city tour. 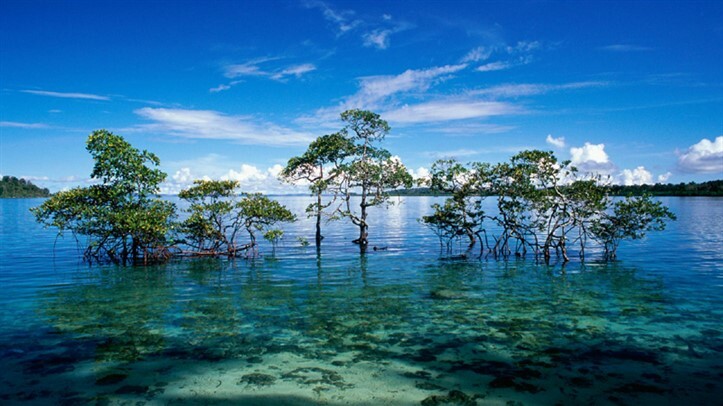 You are going to visit the popular tourist attractions of this coastal city. Most of the attractions of the city have a Portuguese, Dutch and British influence in their architecture. Visit the Jewish Synagogue, built in 1568. Observe the beautiful hand painted Chinese tiles in white and blue color used here. Next in line is the oldest European church of the country, the St. Francis Church. Later visit the Dutch Palace, also known as Mattancherry Palace. You are going to see the murals, Palanquins and many more ancient things here. Do not miss the Chinese nets too. The evening is fixed for attending a Kathakali performance. Overnight stay. 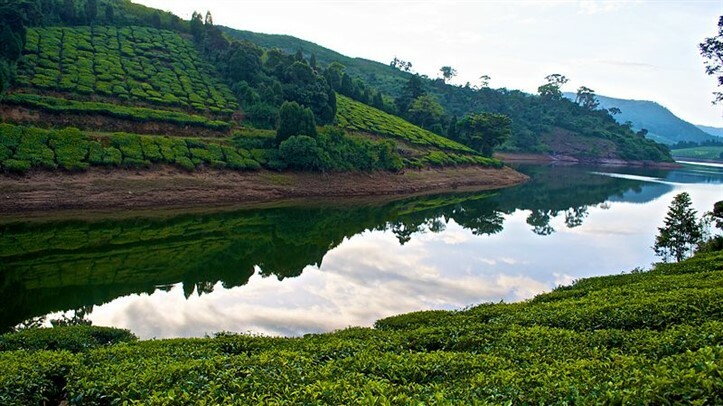 Have your breakfast and board a bus to proceed to Munnar in surface bus. Move into your hotel, once you reach “the Switzerland of India”. This hill town of the southern region of India is considered to be extremely beautiful. 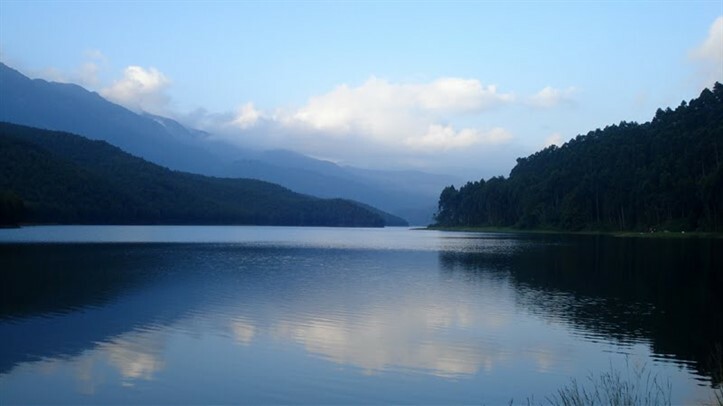 Today you are going to visit Eravikulam National Park, which is home to a rare species of a kind of mountain goat. Enjoy a jungle safari here. Later explore the old town market of Munnar. Stay overnight. Enjoy an early morning walk in the tea estates of Munnar, during your nature walk you are going to spot a rare flower called Neela Kurunji. Return back to the hotel for having breakfast. Later, leave for Periyar to go to Periyar National Park, famous as tiger and elephant reserve. On arrival, check into a jungle lodge. In the evening, you are going to enjoy bird watching while boat riding on the Periyar Lake where you can spot both resident and migratory birds. Night stay in the lodge. The entire day 5 is going to be fixed for wildlife safari into the national park. You are going to embark on a jungle safari twice, once in the morning and then in the evening. Stretching in an area of 955 square kilometers, this national park is located in the south of Western Ghats. 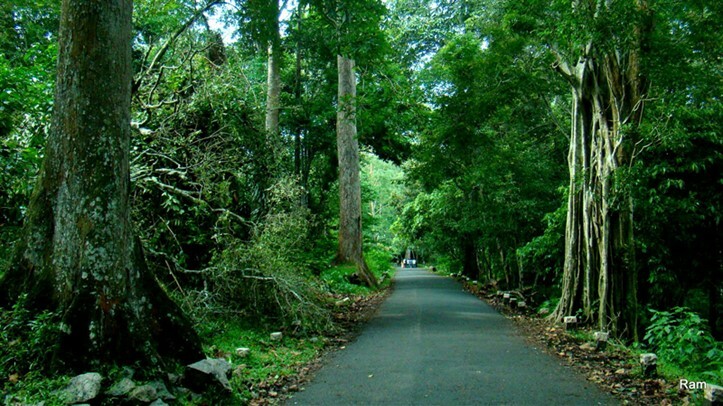 Also known as Thekkady, this national park is home to a large number of species of fish, mammals, amphibians, birds and reptiles. Stay overnight at the lodge. After relishing your breakfast, leave by road for Kumarakom. Kumarakom is a very well-known tourist destination, which has Lake Vembanand in its background. On arrival, check into a hotel which is going to be on alongside the Vembanad Lake, also known as Kumarakom Lake. Have your lunch and move out of your room to enjoy a boat ride on the lake where you might spot some exotic bird species along with the scenic natural surroundings. Later in the evening, you can roam around the place to get a feel of it or can also shop for beautiful handicrafts. Night stay in the hotel. Day 7 of the tour is going to be a great experience. Go on-board a houseboat. You are going to cruise across the Kumarakom-Alleppey backwaters the whole. The scenic charm is going to mesmerize you. You will pass by the paddy fields, the quaint villages, palm-fringed coconut grooves etc. The sunset is going to look even more beautiful. You will be served lunch and dinner on the houseboat itself. You are going to have an overnight stay in this houseboat, which is well-fitted with every facility. Reach Alleppey. Have your breakfast on the eighth day and hit the road to go to Kovalam, a popular beach town, located by the Arabian Sea in Thiruvananthapuram. On reaching Kovalam, check-in at the hotel. Post lunch and some rest, leave for sightseeing. Today, you will visit attractions like Jama Masjid, and the Light House. Watch the beautiful sunset from the beach. The day is going to be filled with exciting activities on the popular beaches of Kovalam-Samudra beach, Hawah Beach, and Lighthouse beach. Take a stroll along the beach dotted with lush green palm and coconut trees. Admire the surrounding beauty. Watch the fishermen doing their daily chores. Get relaxed. Overnight stay at the hotel. On the 10th day of the tour, drive to the Cochin railway station or the Airport, from here you are going to board a train or flight for your onward destination.